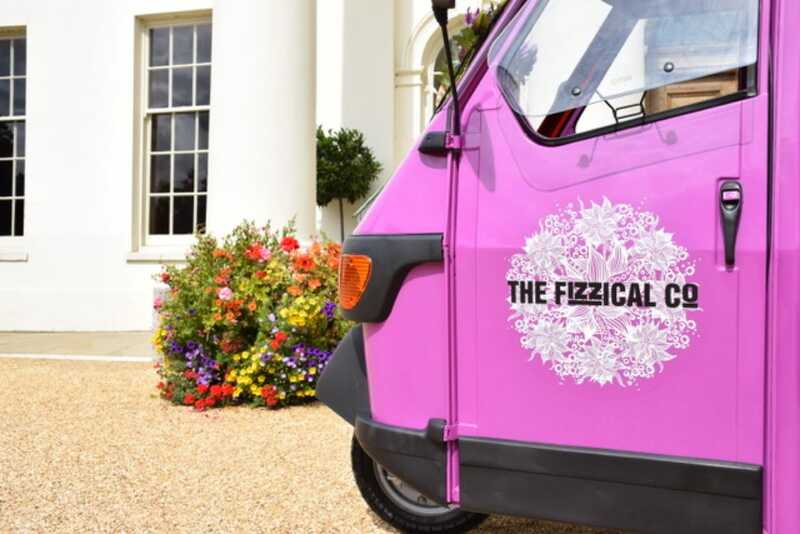 The Fizzical Co van is a beautiful Piaggio Ape imported from Italy and has been lovingly converted into a mobile Prosecco bar. 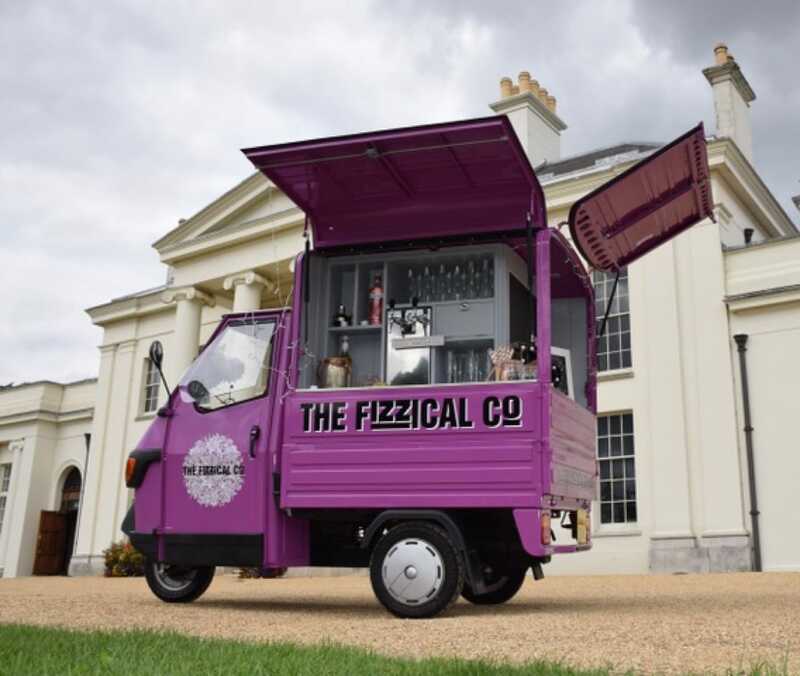 The van is a fun bright purple colour to make it stand out from the crowd and is equipped with two taps. This means alongside Prosecco, they can serve beer, lager, rosé or even cocktails! 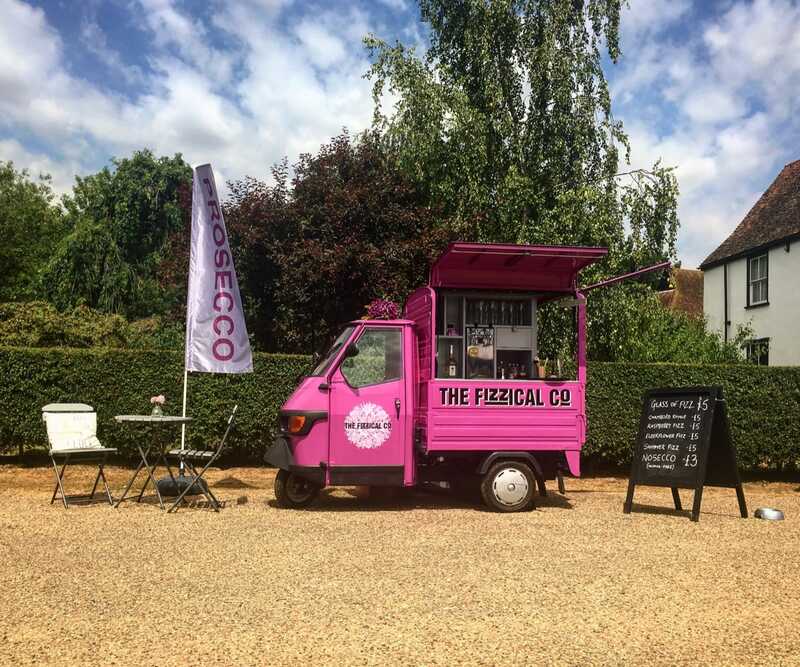 They have a Prosecco menu which includes the favourites, Pink Gin Fizz, Aperitivo, Sloe Gin Fizz and many more! 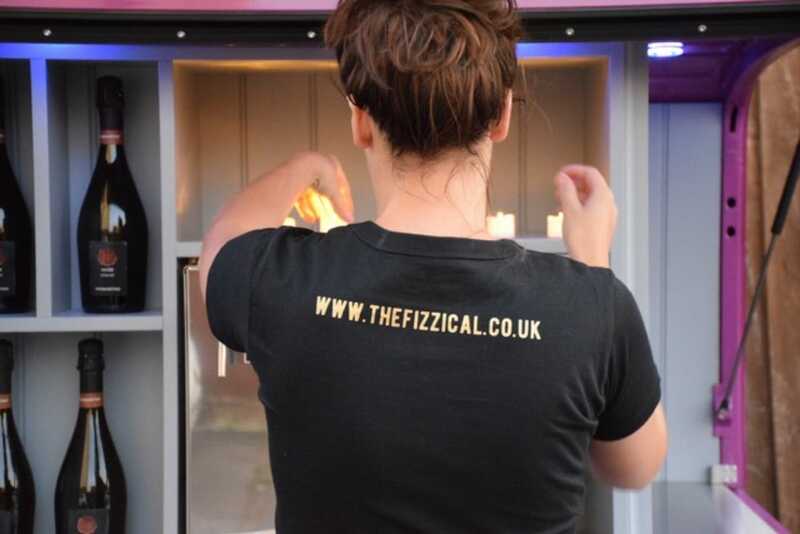 The Fizzical Co. team are also proud to serve an alcohol free Prosecco which is perfect for those non-drinkers who still fancy a glass of something fizzy! 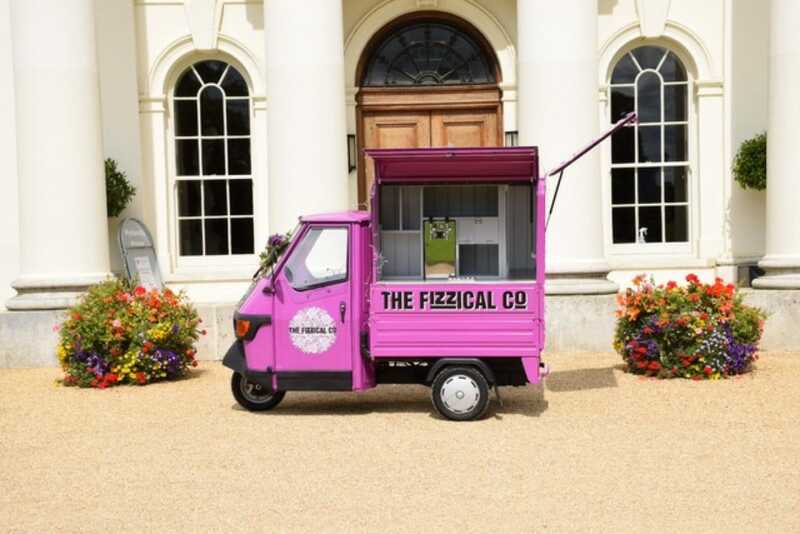 The van is 8 foot long and 4'2 wide, meaning that it can squeeze through most double doors! 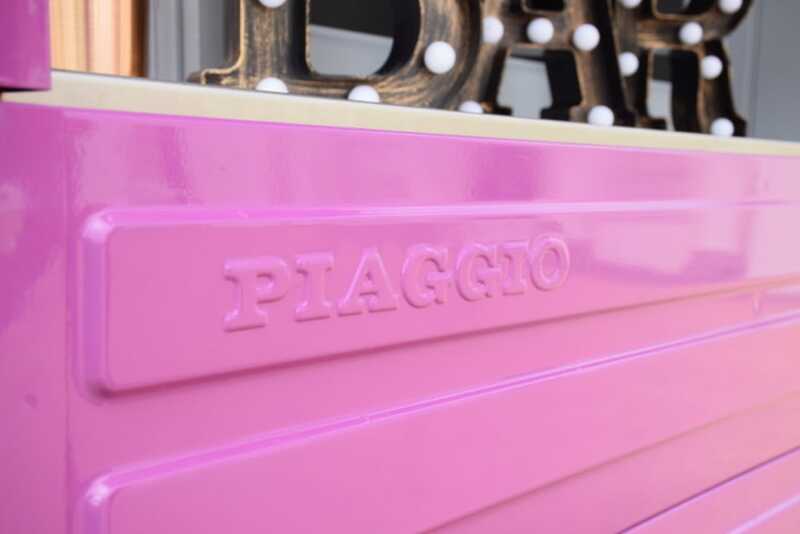 If you’d like to see this great pink little van at your next event, then you can book them right here on Feast It!